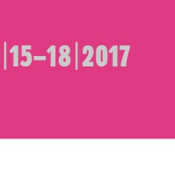 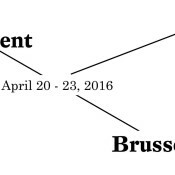 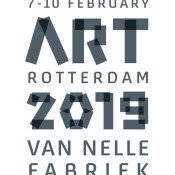 Annet Gelink Gallery is pleased to announce its participation in the art fair Independent Brussels from April 19 to 25 in Brussels. 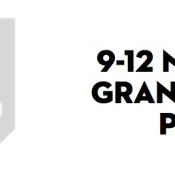 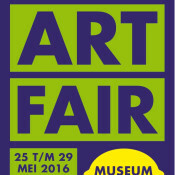 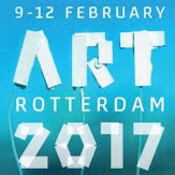 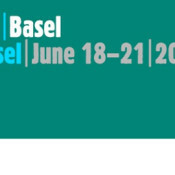 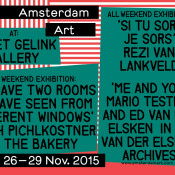 Annet Gelink Galley is please to announce its participation in Amsterdam art fair at Kunsthal Citroen. 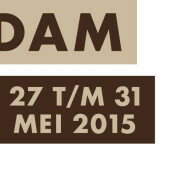 We are very proud to participate in Artbo 2014 from 24 October until 27 October, 2014.